Note: Tickets up to 10 for a single family. 11 or more is considered a group, please see more information below. Details... Admission Includes: Dinner & Show! 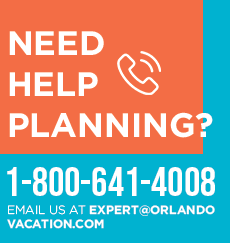 Fill out the form below and one of our vacation experts will reach out to you.